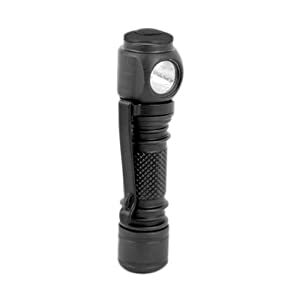 Flashlights are indispensable equipment in a multitude of situations. 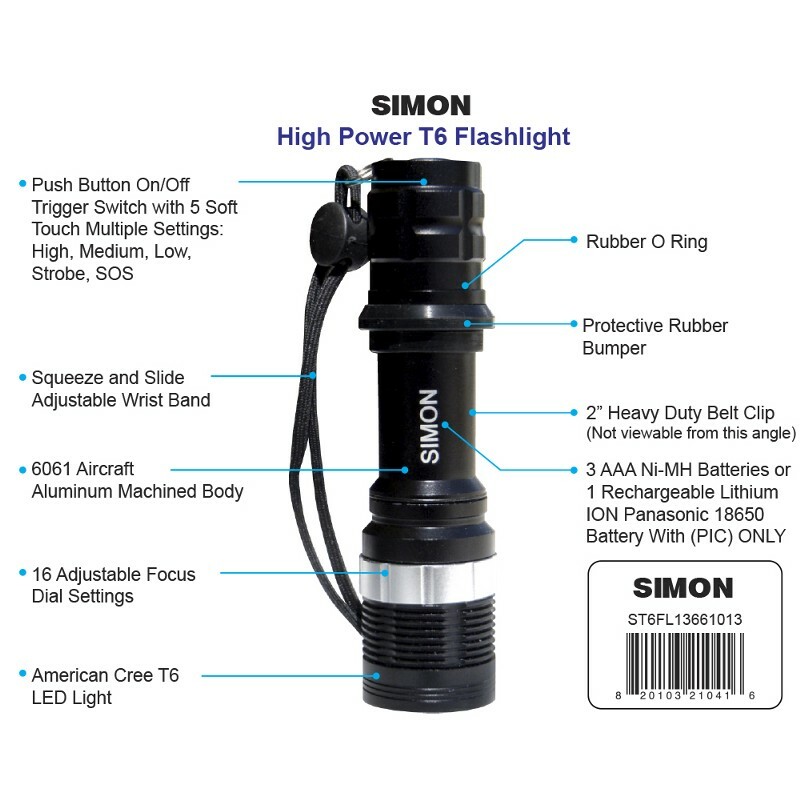 At home, to deal with blackouts and possible exploitations in places without lighting (attics, built-in cabinets, etc. ), such as in the car, camping or company. Until recently the simplest solution was the one that made use of the incandescent lamps. However, these lamps have a number of features that make them take a big disadvantage when compared to LEDs. In addition to being fragile and with limited durability, lanterns that use incandescent lamps produce light by heating a filament at very low yield. Only 15 to 25% of the energy spent by the bulb converts to light. The rest converts to heat. This means that the bulbs waste energy from the batteries and to get good amounts of light they need a lot of current, thus draining the energy of the batteries quickly. LEDs are very different! 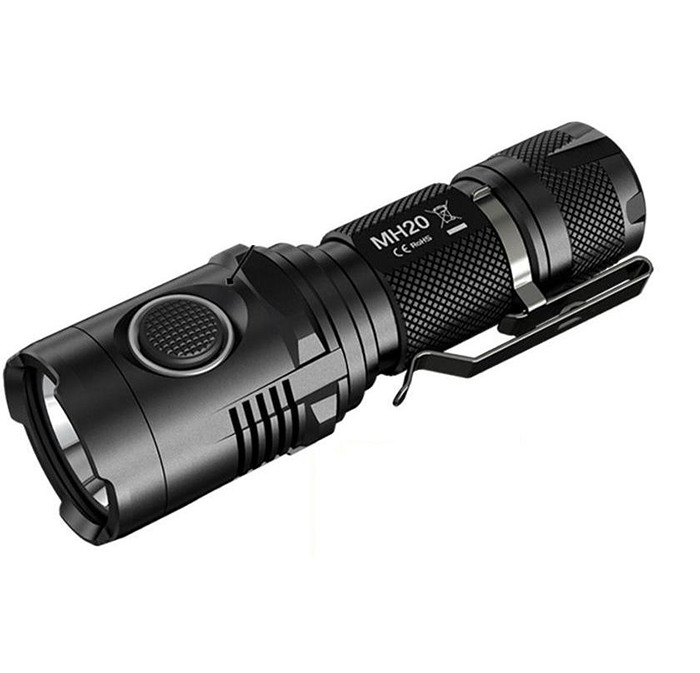 With the advent of LEDs, its use in flashlights begins to spread with many advantages over ordinary lamps. LEDs with one to several LEDs are already commonly available in the market and at a price point if we consider the advantages they have in relation to the lanterns that make use of traditional lamps. White LEDs are made up of three chips, which produce basic color light (RGB – red, green and blue), combine them to get white light. The efficiency of these LEDs is very high, since more than 90% of the energy is converted into light. This means that with less than 1/3 of the consumption of an ordinary bulb they produce the same amount of light. 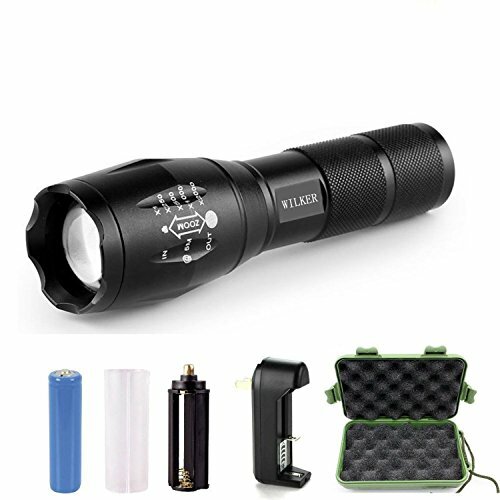 A battery that lasts 4 hours on a flashlight with a bulb will last 12 hours on an LED flashlight that has the same light output. 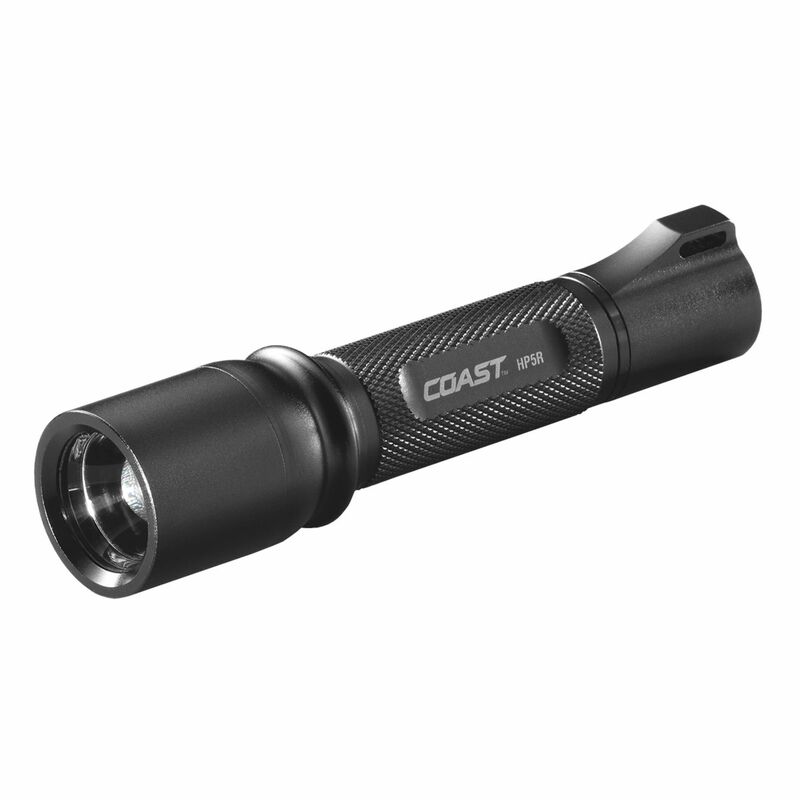 Another advantage of LEDs is their durability. They are more robust and last longer, in addition to being smaller. 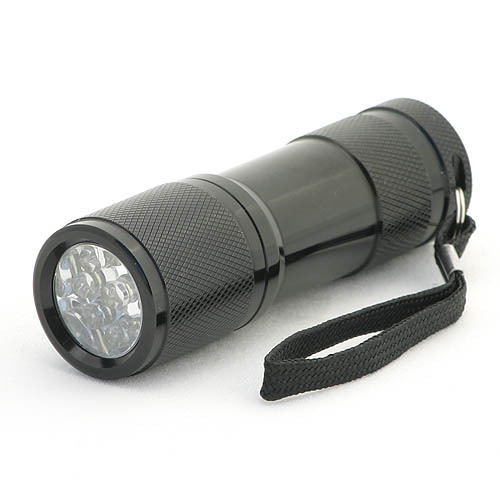 This makes an LED flashlight advantageous over a standard flashlight with a bulb. 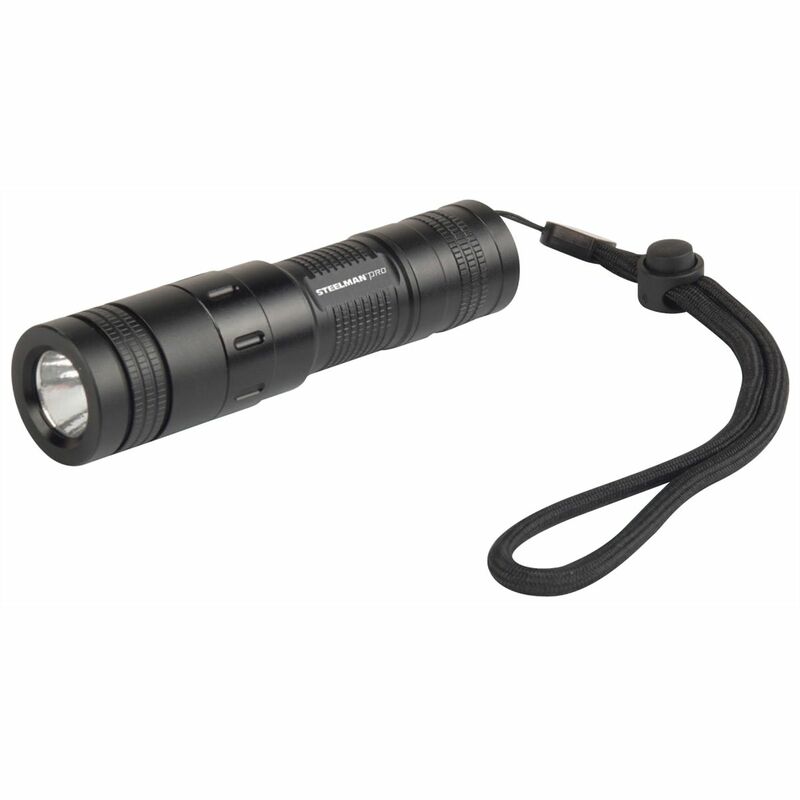 The high brightness torches in ABS Foxlux are available in models with 1, 5 or 11 high-brightness LEDs, the first powered by batteries and the other two rechargeable models. 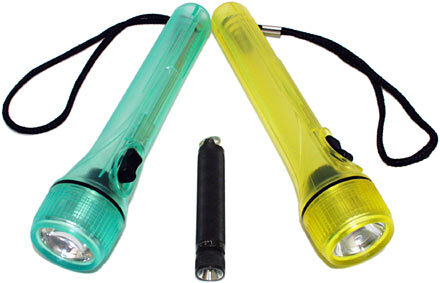 As for the Mini Lanterns aluminum LED provide greater resistance to moisture and falls. High brightness LEDs provide high brightness, ensure long product life and energy savings (batteries).